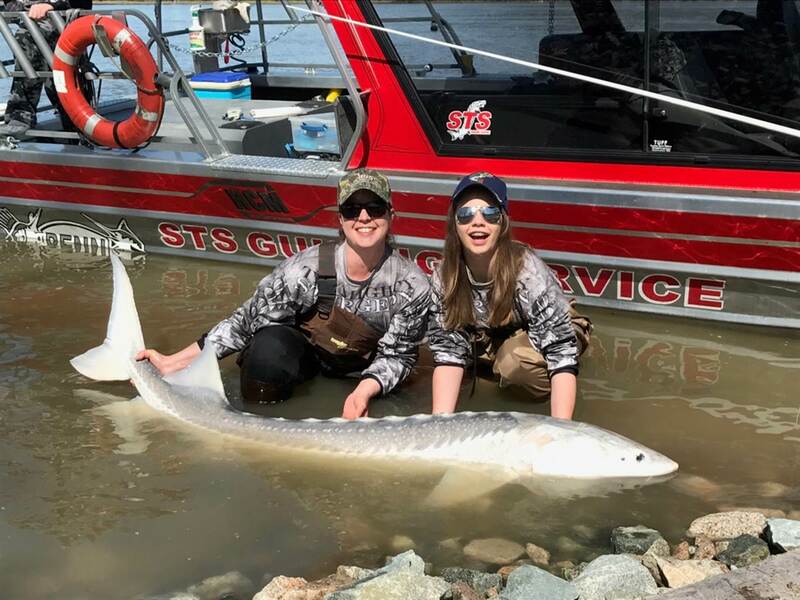 It’s been a while since we last updated our fishing report, we have been busy attending sportsman shows and getting boats ready for our spring season. 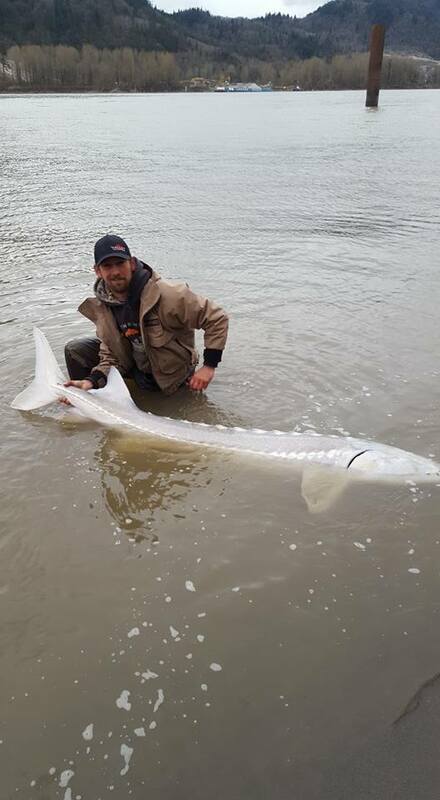 We are now into full on spring sturgeon fishery with some great fishing happening right now. Our guides are on the water daily and putting some very nice fish on the beach. Macayles rocking the sturgeon bite. 14 years old and slamming hook sets her first two were 7’7 and 6’7, way to go girl. 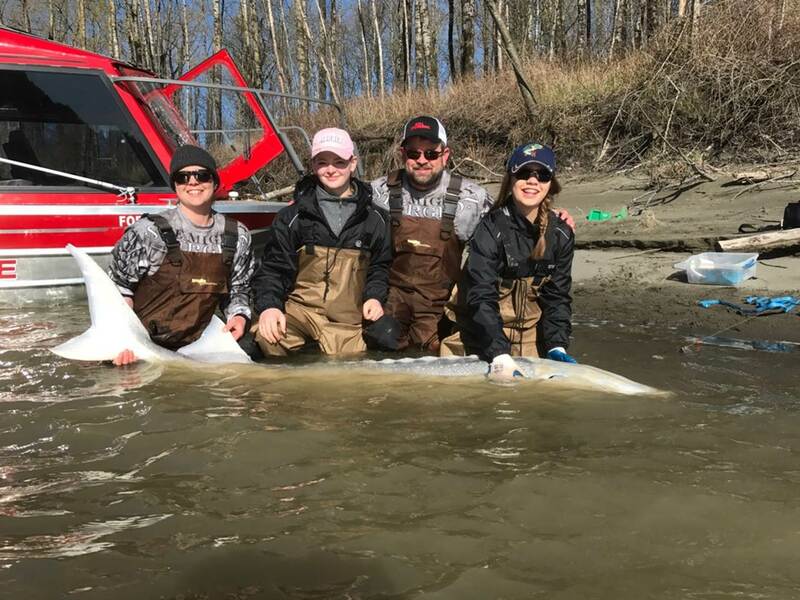 Fraser River Sturgeon Fishing has been excellent, the spring fishery is going full on with some great action this past week. Some boats were landing over 15 fish in an 8 hour charter so it looks like the bite is on. Best bait right now is Ulichon, lamprey and salmon eggs. Bite can be very aggressive or pick up and drop, each day is a bit different, you just need to put in the time. Although 6 hour charters can be enough in late Fall, we highly recommend 8 hours on the water when considering booking a trip. We are very excited to have Chris on our team this year, there is going to be some great fishing in his boat and we can’t wait to see the results. 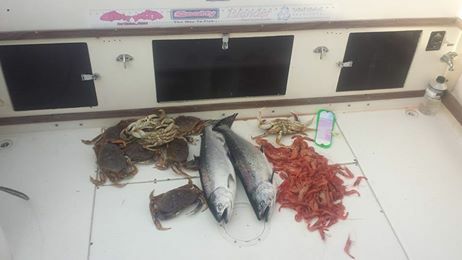 Some nice crab and prawns also available on all Vancouver Ocean trips , keep in mind that we can offer you both salmon and sturgeon fishing trips year round so if you are looking for a spring or summer fishing trip, we can offer both species out of Vancouver and Mission locations. 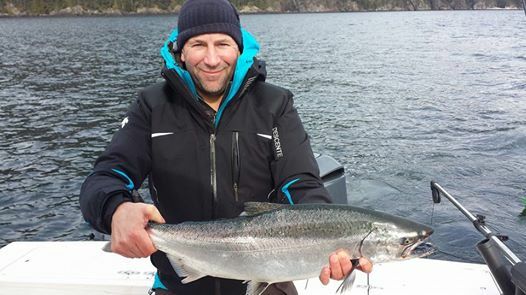 You are currently reading April 12 fishing report update at Hells Gate Jet Boat Tours Blog.